Comment: 16 Ã80 mobile home roof. Comment: Exhaust fans are leaking. Great Falls Roofing Contractors are rated 4.78 out of 5 based on 86 reviews of 9 pros. 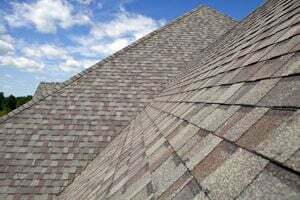 Not Looking for Roofing Contractors in Great Falls, MT?